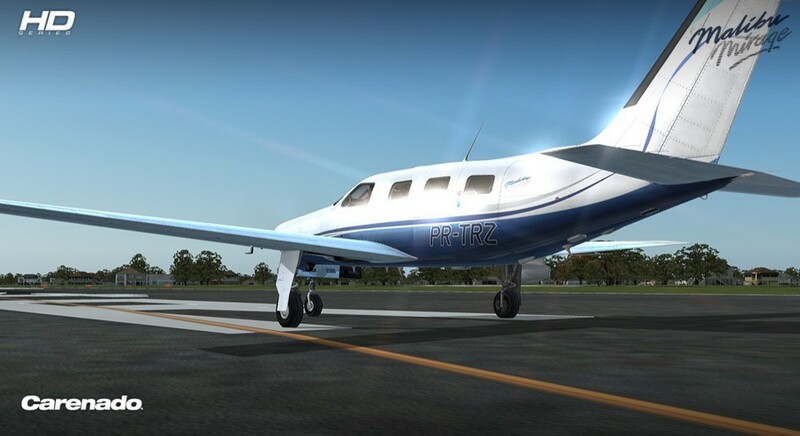 Carenado proudly present the Piper Aircraft 46 Malibu Mirage 350P for Flight Simulator X and Prepar3D. 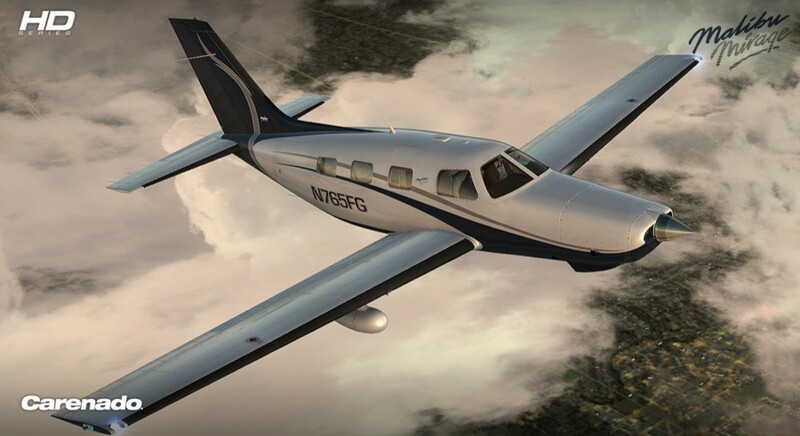 The ultimate pressurized piston single-engine aircraft. 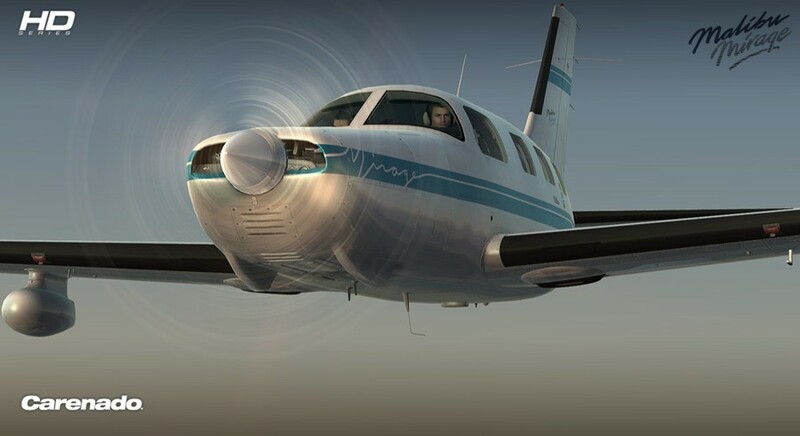 PC Aviator Australia offers this aircraft via Instant Download, or if you prefer not to download or require a hard copy backup, simply order this option from the Delivery options box below (+$5.95 extra - includes shipping cost). 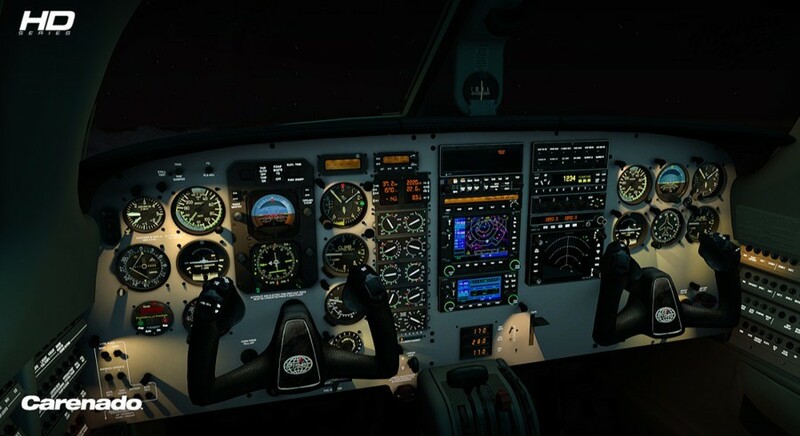 Original Carenado GNS530 and GNS430 with Reality XP integration option. 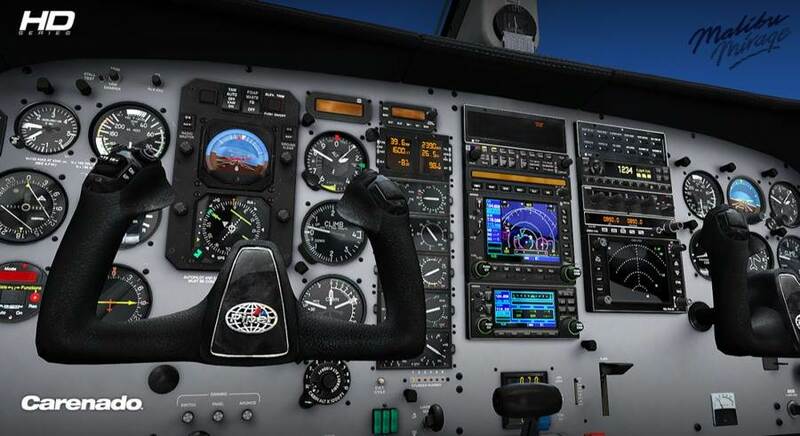 **This aircraft does not have a complete 2D panel. 700MB available hard disk space.